Today, the character of Dutch society is under threat from globalization and the creation of a homogeneous international culture. The Dutch may well rise to the occasion. Let us hope they do. Their traditions of fairness and social justice are important to the world. Their business acumen and practical common sense benefit us all. A world without the Dutch sense of curiosity, zest for life, and unique balance of liberalism and conservatism would be a poorer place. Culture Smart! Netherlands is written for those travelers who want to get to the heart of the country. 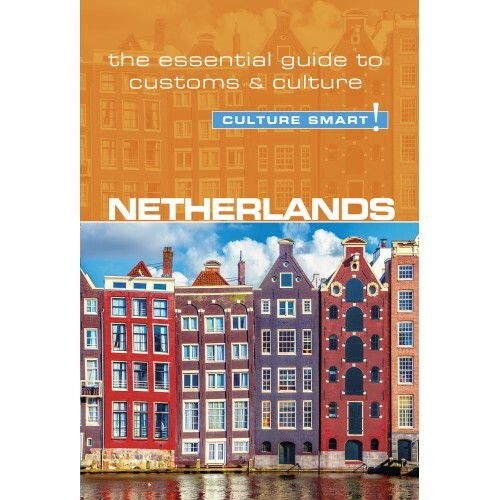 It describes the main features of Dutch society and culture and offers insights and practical advice on what to expect and how to behave in different circumstances. 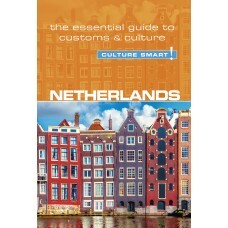 The book covers different aspects of Dutch life. The chapters on social values and attitudes and on the way business is conducted offer psychological insights and practical advice that will help in your personal and professional dealings with Dutch people. Other sections provide background information on geography, politics, and government. One of the most important of these is the brief historical outline—a people are their collective memory, and Dutch history and contemporary culture are closely intertwined.